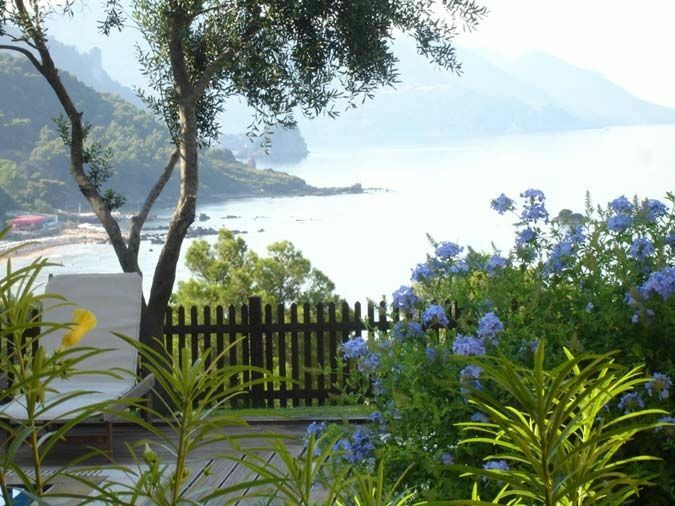 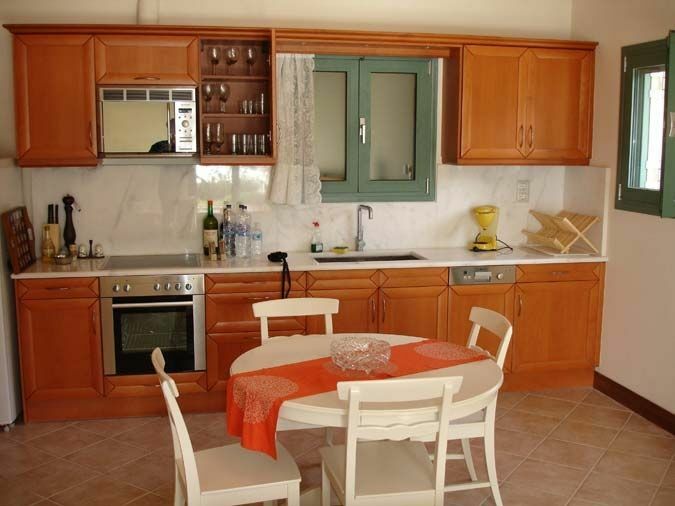 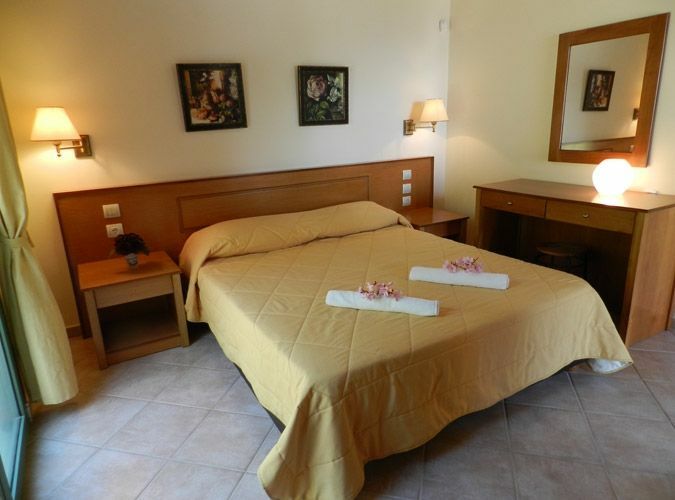 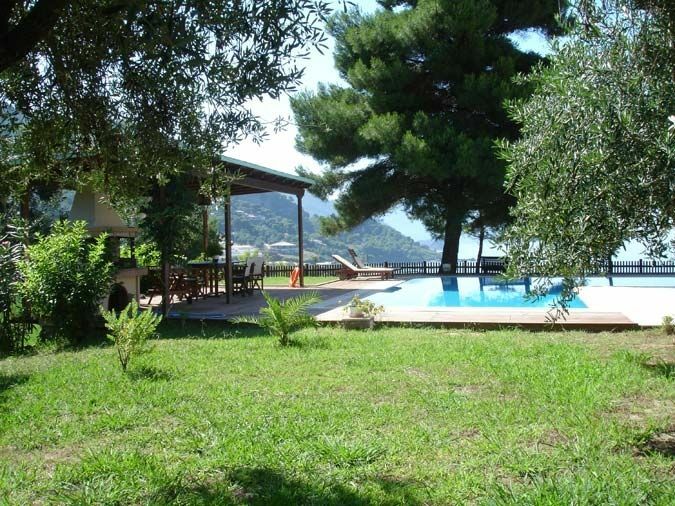 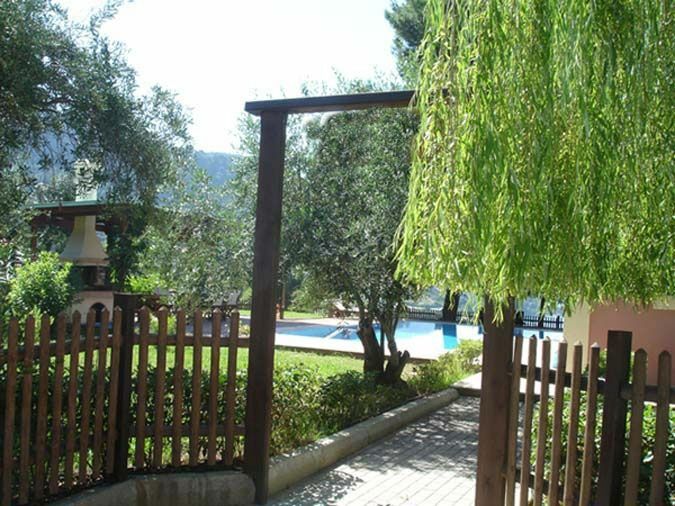 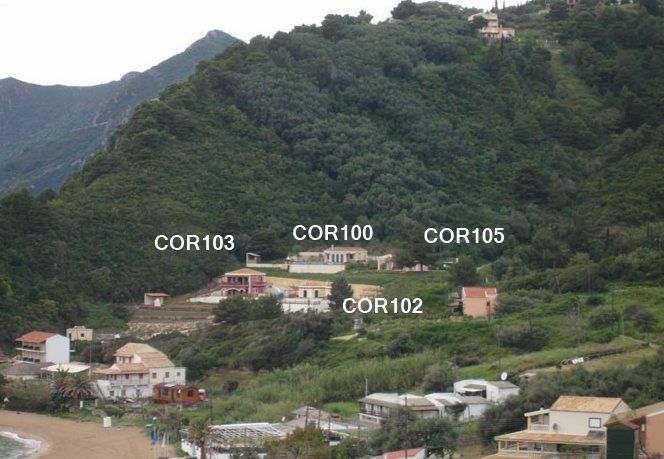 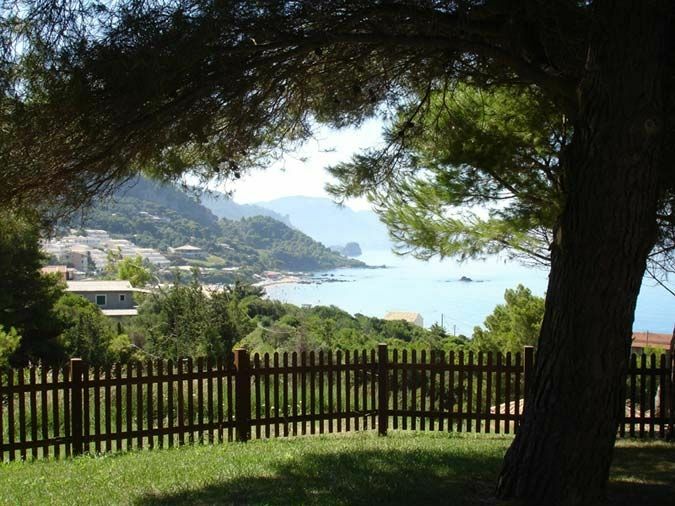 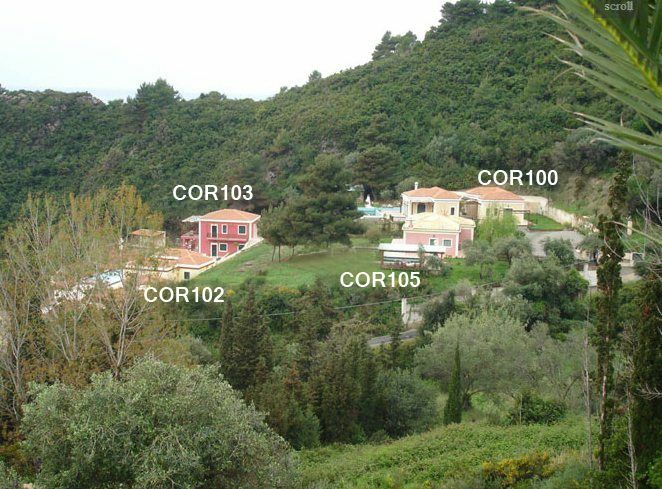 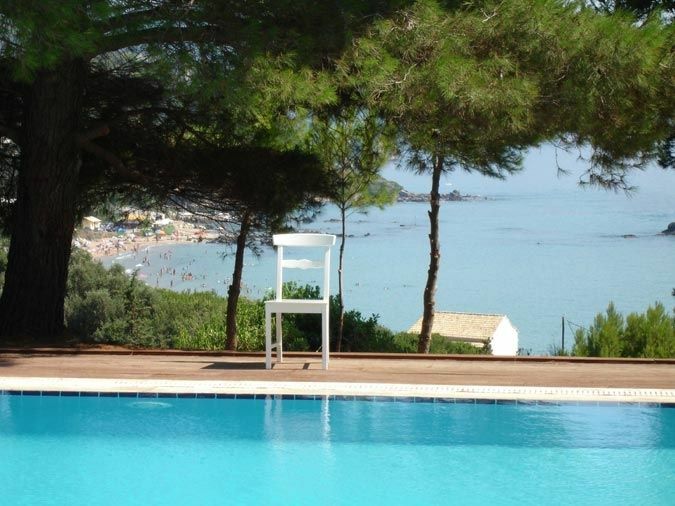 Villas for rent in Corfu near the beach. 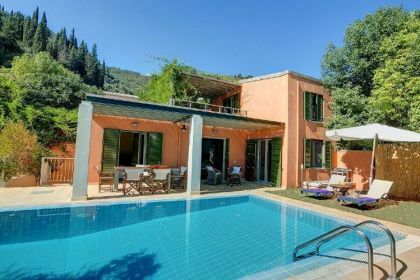 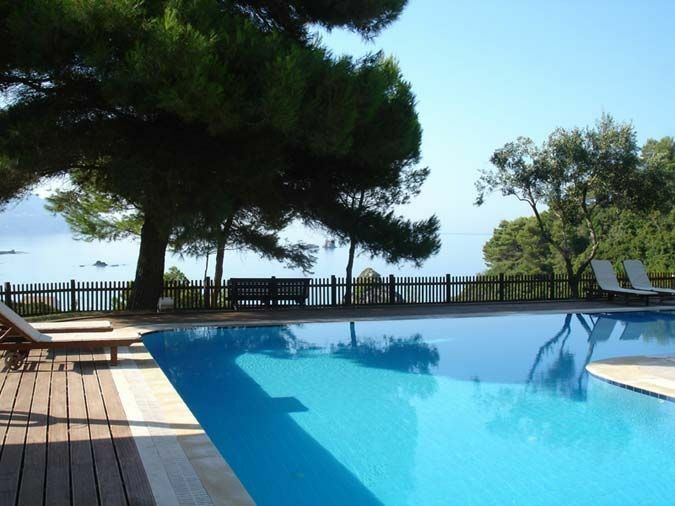 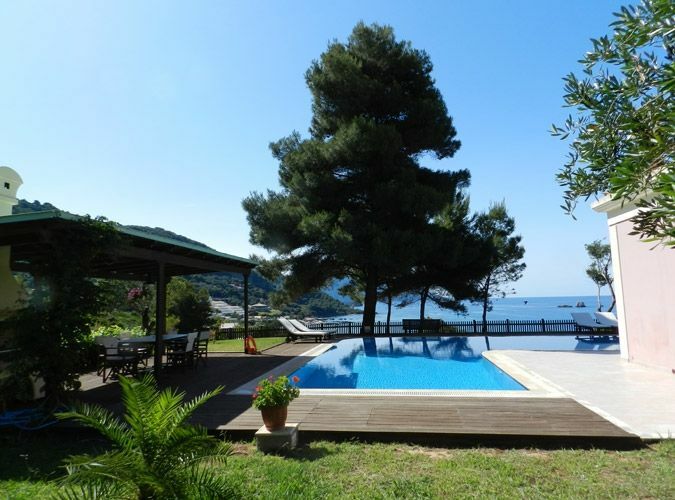 The Villa of complex rent with 80 square meters of living space, is perfectly designed for the relaxed family holiday enjoying the private pool (17 x 4.5 m) and stunning views to the beach and mountains. 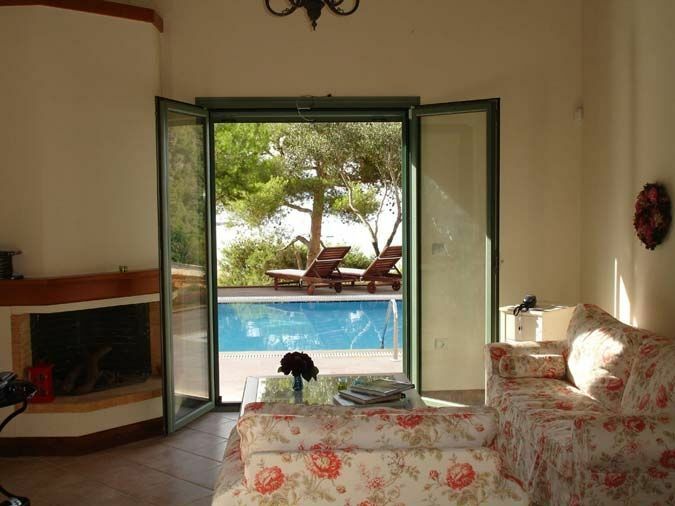 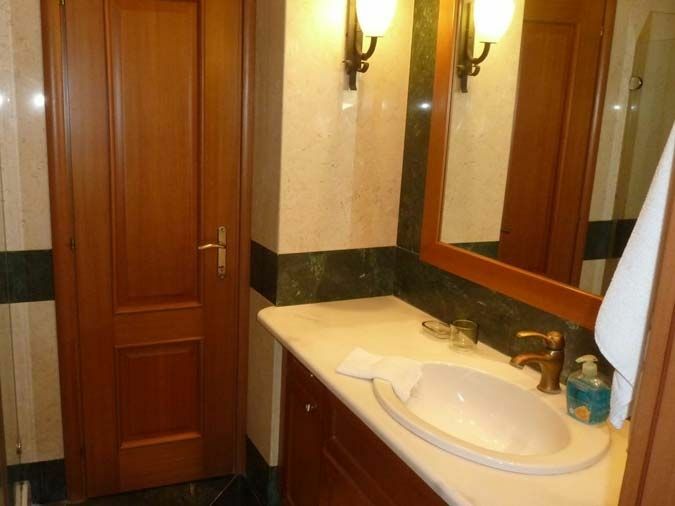 The villa accommodates up to 4-6 people. 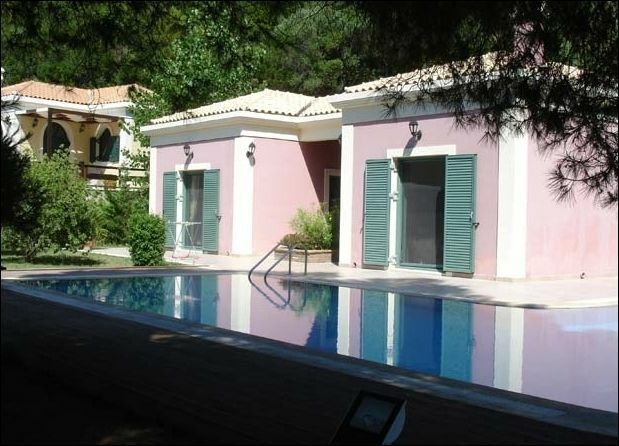 •	Large terraces and private garden and private parking.